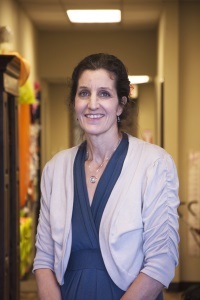 Dr. Sheila Page is board certified in Neuromusculoskeletal Medicine and Osteopathic Manipulative Therapy. Her interests include end of life issues, sanctity of life, and access to care for the severely ill. Sheila and her husband, Ray Page, D.O., Ph.D., oncologist, have 5 children whom they have primarily home schooled. She lives in Aledo, Texas, and is active in the St. Paul Lutheran Church. 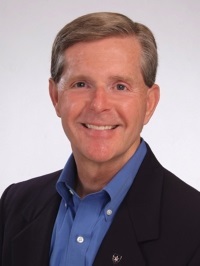 Don Hubbard is a CERTIFIED FINANCIAL PLANNER™ professional and Certified Retirement Counselor®. He is the owner of Don Hubbard Investment Services located in Weatherford, TX and specializes in retirement income planning. 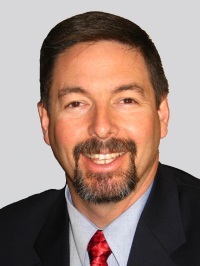 Don began his career as a financial professional in 1999. Prior to that he served as a police officer for the City of Weatherford for over ten years. Don and his wife, Kim have been married since 1987 and have two adult daughters. They are members of North Side Baptist Church where he serves as a deacon, Sunday school director, and Bible study leader. Phil King represents the people of Parker and Wise counties in the Texas Legislature as State Representative for the 61st District. He serves on several state committees and boards and as a Lt. Colonel in the Texas State Guard, one of three branches of the Military Forces of the State of Texas. He is a practicing attorney with the firm of Eggleston King, LLP. Representative King and his family are active members of Trinity Bible Church. Phil and his wife, Terry, are the proud parents of six children and have 10 grandchildren. Grace House Ministries values the opinion of its clients and is grateful to have Erin Foland as one of the members of its Advisory Board. Erin is a young single mother who is a former client of Grace House Ministries and the Options Women’s Clinic. She is currently studying at Weatherford College and is a registered nurse at Plaza Medical Center. Erin has a son who is a miracle of Grace House and its affiliates. Leslie Chalmers currently serves in the role of Director of Development and Marketing for Weatherford Christian School, where she has been employed for the past six years. During this time, she has worked extensively developing, building and maintaining donor relations and continued school growth. 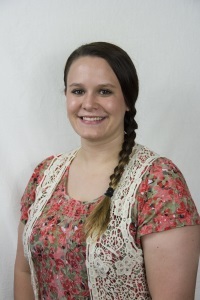 She is a graduate of McMurry University in Abilene from which she holds a BBA in Marketing with a minor in Multi-media. 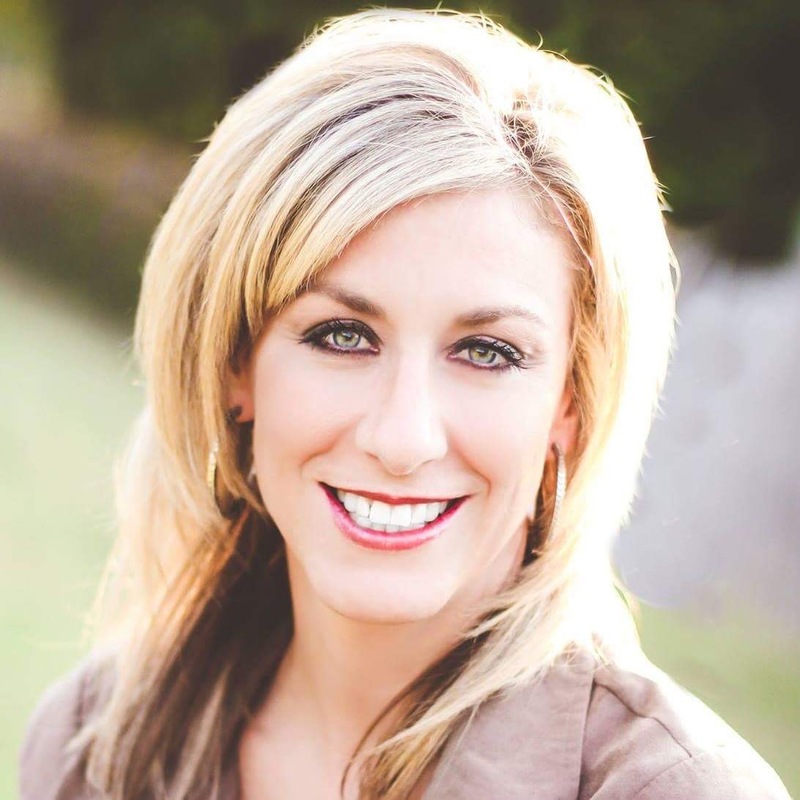 Leslie also serves as the head coach for the Weatherford Christian School Lady Lions basketball team. Her husband, Stewart, serves as a Police Sergeant for the Weatherford Police Department and their two children, Rylan and Rachael, are students at WCS. The Chalmers are members of Greenwood Baptist Church.